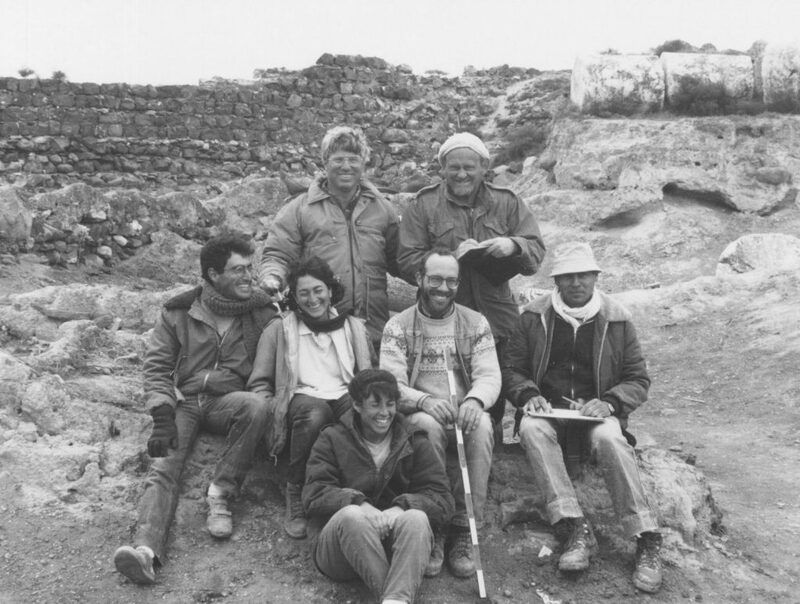 Robert (Bob) Mullins caught the “archaeology bug” in 1972 while working on his first field dig at Tel Qasile in northern Tel Aviv. Amihai Mazar, a young Ph.D. student from Hebrew University (HU), directed the dig and years later, Professor Mazar became Bob’s dissertation supervisor at HU. That summer, Bob was among the first to find evidence for the now famous Stratum X Philistine temple at Tel Qasile. Gazing upon the temple’s twin pillars, Bob was reminded of the story of Samson in a similar Philistine temple. It was at this moment he realized that the Bible stories were more than what he learned on Sunday mornings, but a cohesive history of people who lived thousands of years ago. This led to his decision to return to the United States to study archaeology in college and obtain his Ph.D. in Israel. Bob’s studies at Hebrew University began the summer of 1985 and finished in 2003 when he received his Ph.D. in Archaeology. 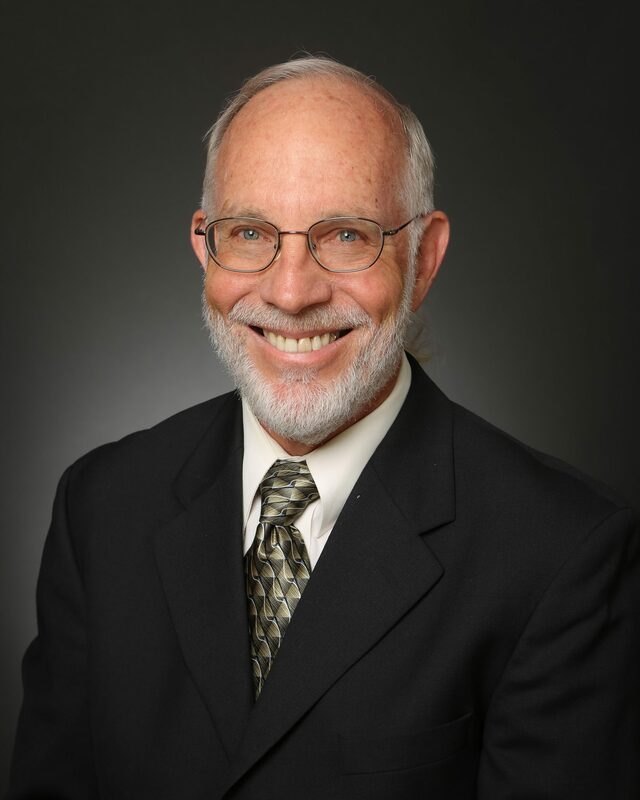 While at HU, Bob participated in several digs, served as a research assistant to Professor Mazar, and taught courses in archaeology, history, and geography at Jerusalem University College. 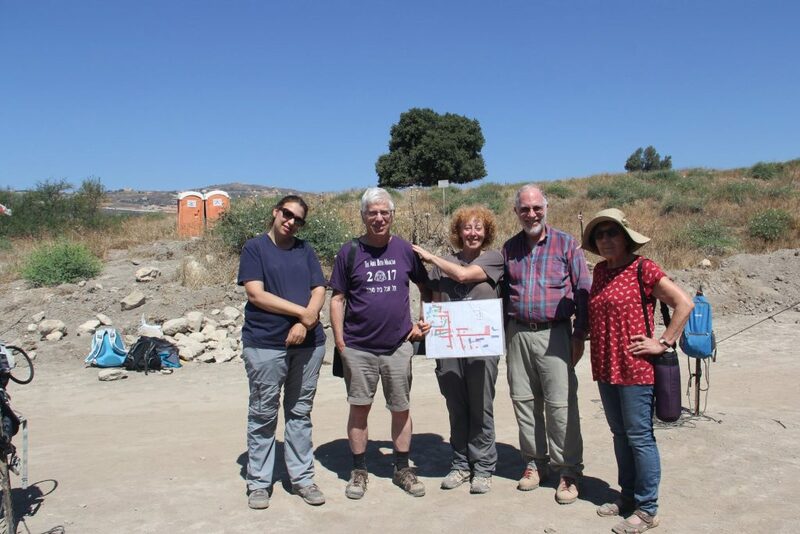 He even taught a course on the archaeology of Israel for HU’s Rothberg International School. In addition to his numerous publications and books, Bob is a member of the editorial board of the Antigue Oriente (Ancient Near East) Journal and has served as an expert for several TV series including Modern Marvels, Bible Secrets Revealed, Ancient Aliens, and The Universe. 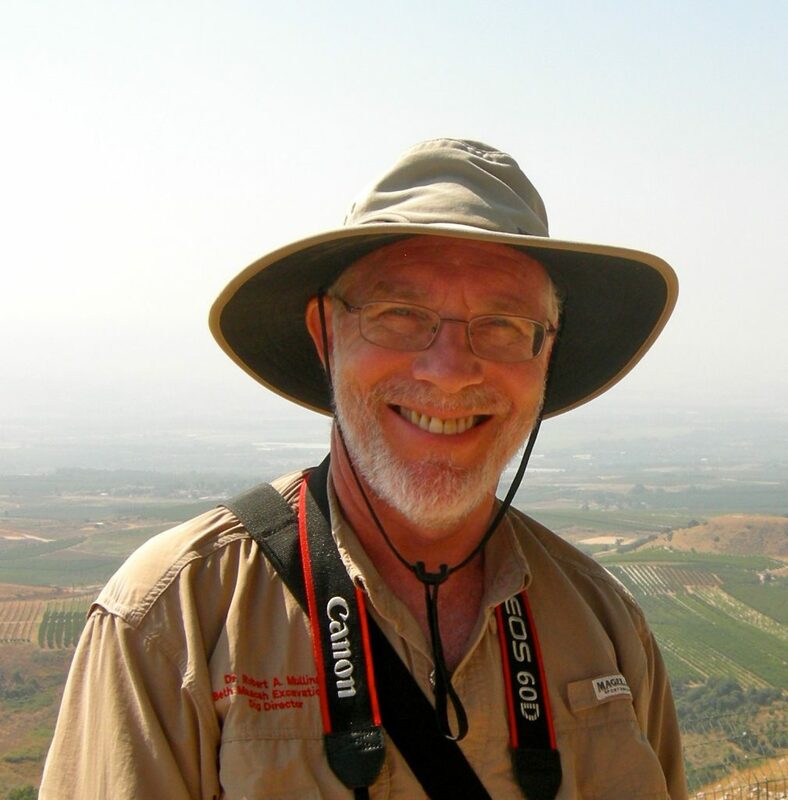 In addition to his role as professor and chair of the Department of Biblical and Religious Studies at APU, Bob has served as the co-director of the archeological dig at Tel Abel Beth Maacah since 2012. The dig is a joint project between HU and APU. Bob’s love for archaeology and HU is so infectious that several of his students have completed summer programs and M.A. degrees through the Rothberg International School.